Enjoy rural tranquility at Villa Palmera, a unique, traditional-style guest house. Offering individually decorated rooms which are surrounded by stunning gardens. The retreat offers 2 spacious en suite bedrooms, which can accommodate 1 - 6 guests in beautifully decorated comfort. 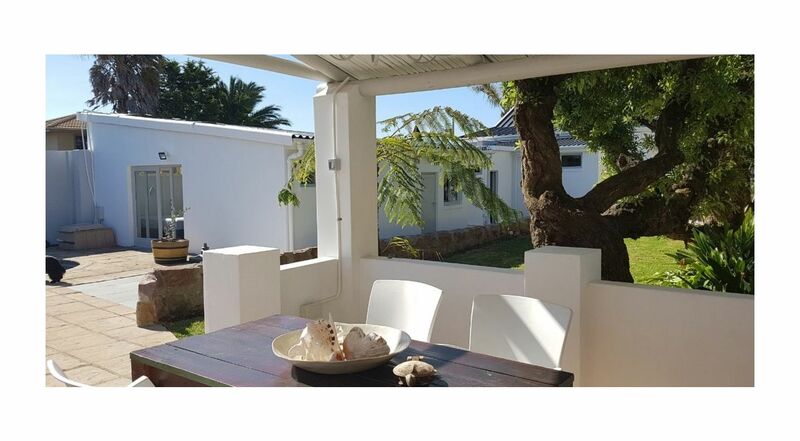 The retreat consists of 2 individual self-catering units or you can book the whole of Villa Palmera for smaller groups. The retreat is situated close to the tourist attractions and has easy access to all major routes.